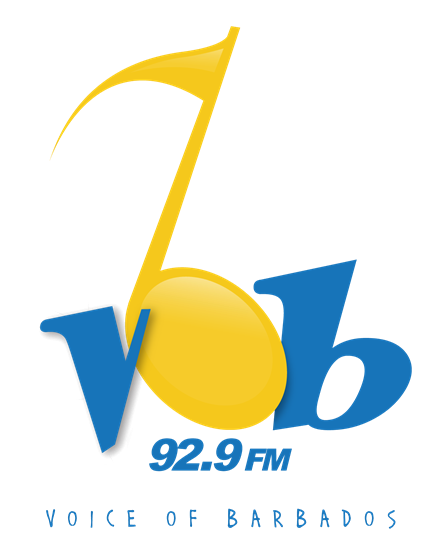 VOB 92.9 FM is giving listeners the opportunity to enjoy the ‘Sweet Life’. 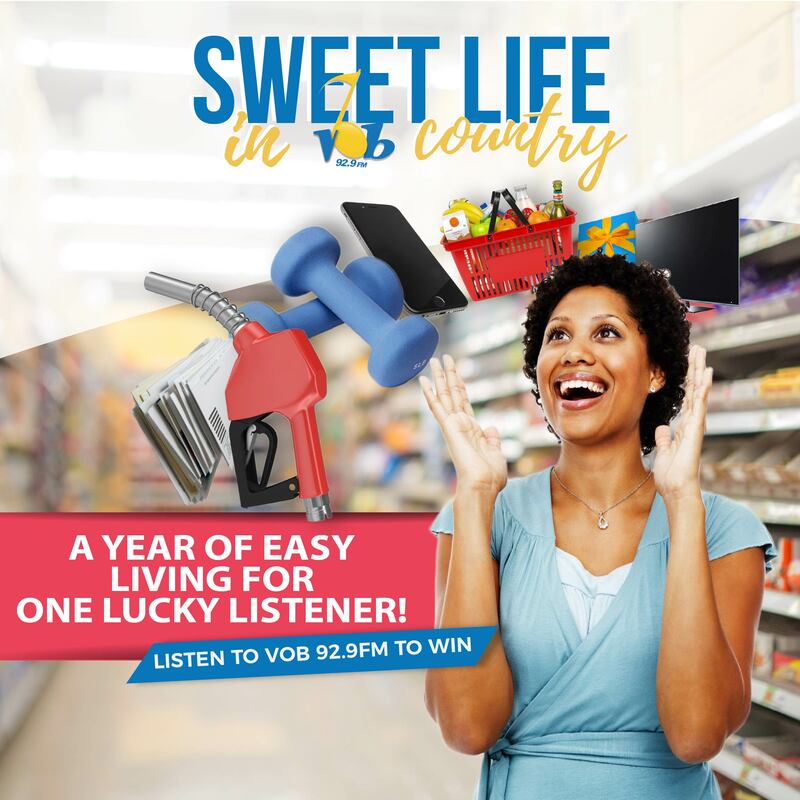 One lucky listener will WIN A YEAR OF EASY LIVING compliments Voice of Barbados. There will also be 3 interim monthly winners in March, April and May plus on-air giveaways throughout the promotion. 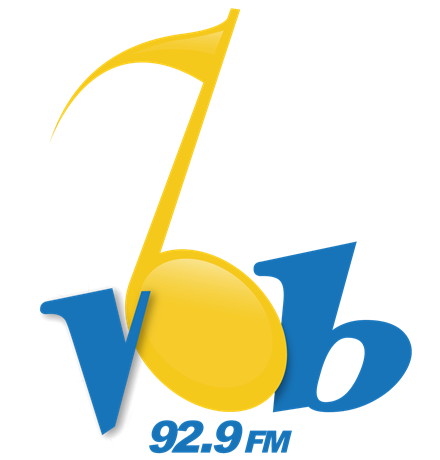 Keep listening to VOB 92.9 FM for how to enter this exciting promotion with our participating sponsors plus win other prizes.